What kind of puzzle do you like? 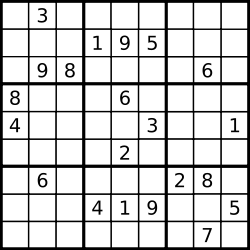 A logic-based, number placement puzzle, where rows, columns, and blocks have can only use numbers 1 through 9 once. 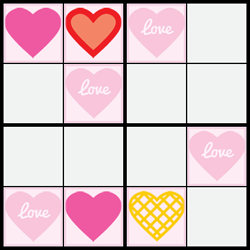 An Valentine's Day image version of the popular game played with a 4x4 grid. 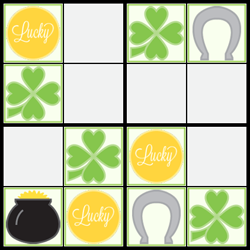 Luck be with you in solving this St. Patty's Day themed version of sudoku. 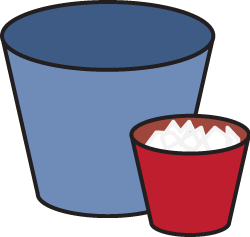 Logic puzzles that will get you thinking. Can you solve them?.